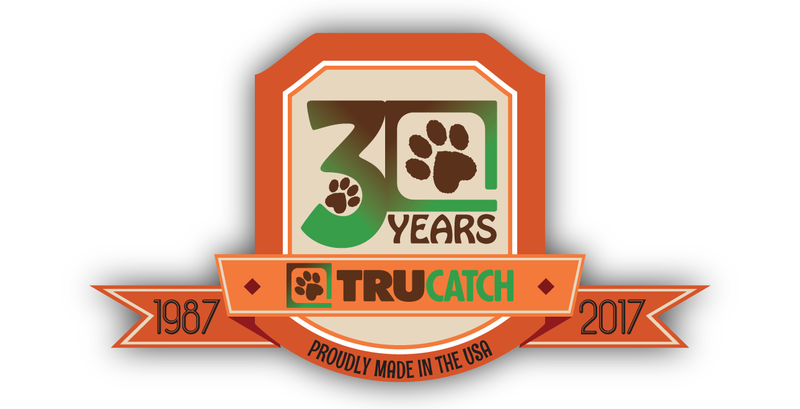 Tru Catch Traps has been manufacturing quality humane live animal traps for over 30 years! Based in Belle Fourche, South Dakota, Tru Catch Traps was started by Cy Bidwell, who passed away in January of 2012. Todd Bidwell is now the President of the Tru Catch Traps and Doug Bidwell is the Vice-President. Both have worked for Tru Catch Traps most of their lives. Tru Catch Traps wants to thank all of you for your extended loyalty, and being our valued customer. The growth we’ve experienced over the years is because of customers like you, who faithfully support our business. Your business is much appreciated, and we will do our very best to meet your needs in the future.